This might work for a while, but eventually you’ll have to address the issue that you’re in the country illegally. Why? 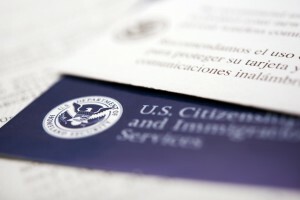 There are time limits: In some immigration law situations, there are time limits within which paperwork must be submitted. For instance, if you are seeking asylum from foreign oppression you must file for asylum within a year of arriving in the United States. However, we can help you find your best options no matter how long you’ve been in the country. You might only get one chance: Sometimes Immigration and Customs Enforcement (ICE) will know of customs violations and simply look the other way. Other times all it takes is a traffic ticket and they can suddenly become very interested in you. Simply being in the process of applying for citizenship (or seeking other legal status) can make things look very good for you. Take care of it in case the winds change: President Obama’s executive action created promise to make it easier for parents of citizen children to stay in the country and defer deportation. But what if the next President, due to take office within the year, isn’t so friendly to immigrants? Take care to secure your legal status as quickly as possible so that your chances of deportation are lessened. Setting your immigration status straight can can lead to a wealth of opportunities that weren’t available to your before. 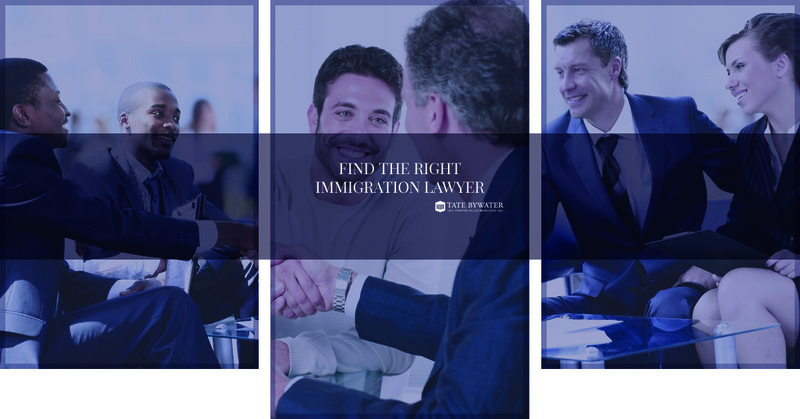 Be sure to contact an immigration lawyer at TATE BYWATER, and we’ll help you find every option available to you.